Digital initiatives are expected to deliver annual growth and cost efficiencies of 5 to 10% or more in upcoming years, according to research from McKinsey. That’s why realigning your data integration strategies in an era of digitization is more important than ever. 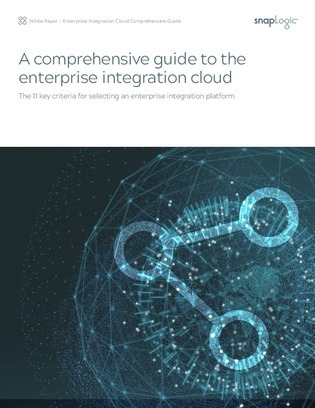 This white paper details the 11 criteria for selecting an enterprise integration platform that’s best suited for your business needs.